Announcement Folk Art and Photography from Oxford, MS! Folk Art and Photography from Oxford, MS! 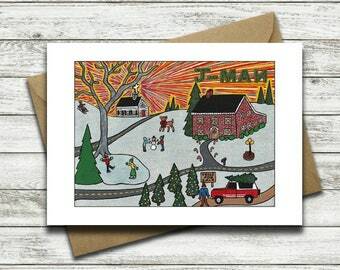 I LOVE OUR NEW J-MAN PAINTING! Even better once I saw it in person! Quick shipment and exactly as described. I live happily in Lafayette county, Mississippi, with my wife and daughter on a peaceful little farm in the middle of nowhere. In my spare time I am the Director of the Oxford Maker’s Market. My artwork is in public and private collections across the United States and can be found online through Facebook and Twitter.